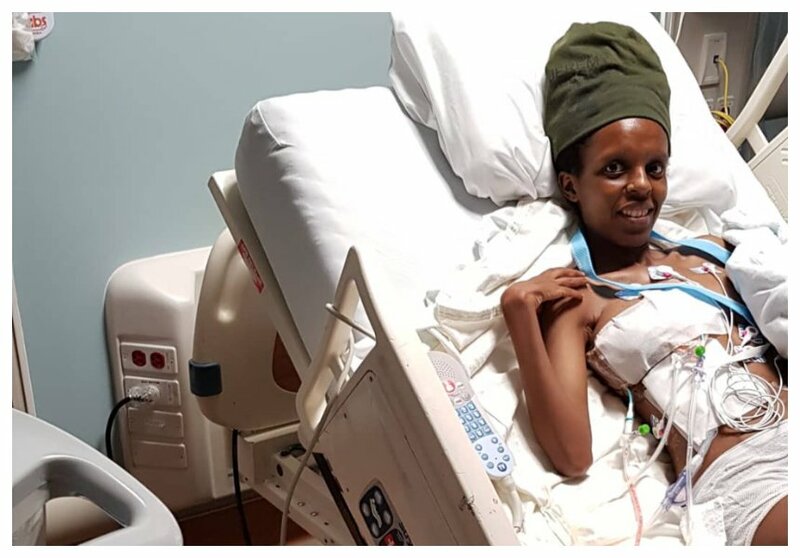 Media personality Njambi Koikai has been admitted at a hospital in Atlanta, America for the past seven months. 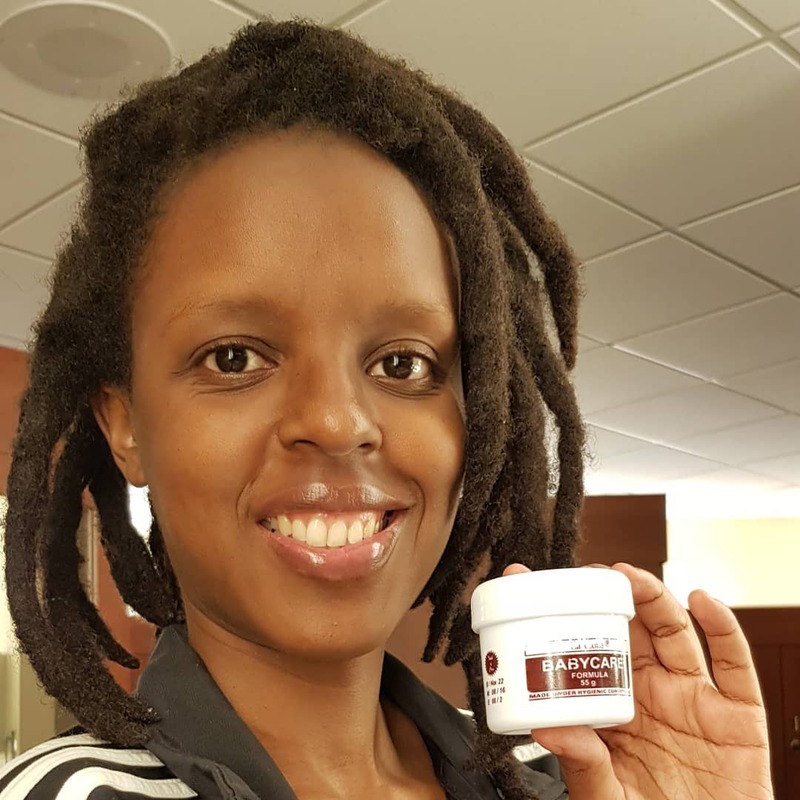 The former Trend panelist left Kenya for US to receive treatment for Thoracic Endometriosis – a condition which caused her lungs to collapse regularly. Njambi is recovering impressively, she revealed that she is now gaining weight. She only weighed 36 kilos in February when she left for US. “Hey fam,yaani to be honest, I still marvel at why I’m alive. There’s a beautiful purpose as to why I’ve suffered so much. There’s a reason why I’ve been rejected, abused and dealt with a chronic disease. I’m not bitter at all. All these things have made me such a beautiful woman who’s evolving each day. I’m so happy with my progress. I was only 36kgs when i came to America for treatment. We had tried everything at home. Never been a good eater and that made the condition worse. I’ve been eating well and gradually adding weight until what the doctor recommended,” wrote Njambi. Njambi’s treatment wouldn’t be possible without the generosity of Kenyans who raised money for her treatment. She still needs Kes 2.9 million to offset the hospital bill and therapy costs. Kindly help me finish strong to raise Kshs 2.9m to offset the hospital bill and therapy costs. For the US fam cashapp is 678-478-7804.